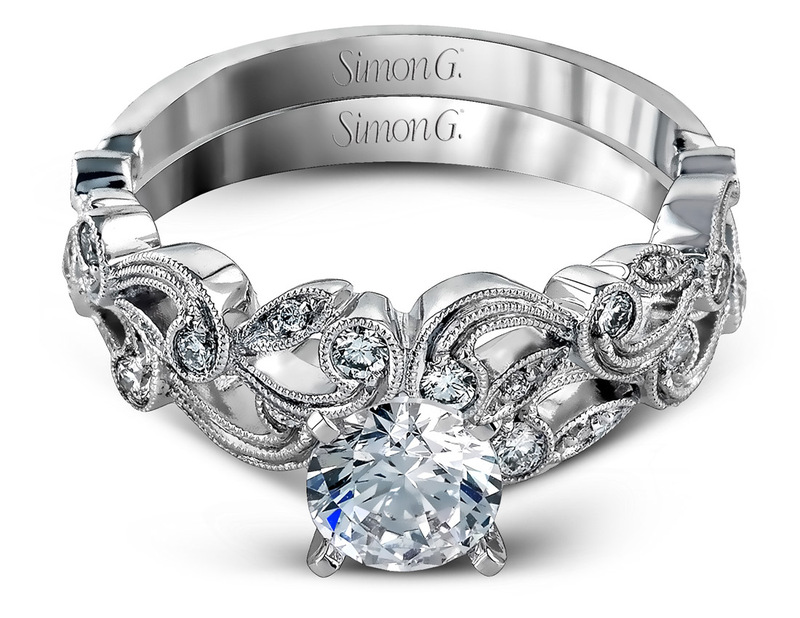 Arden Jewelers decided to work with Simon G designer jewelry because of their tradition that centers on excellence. 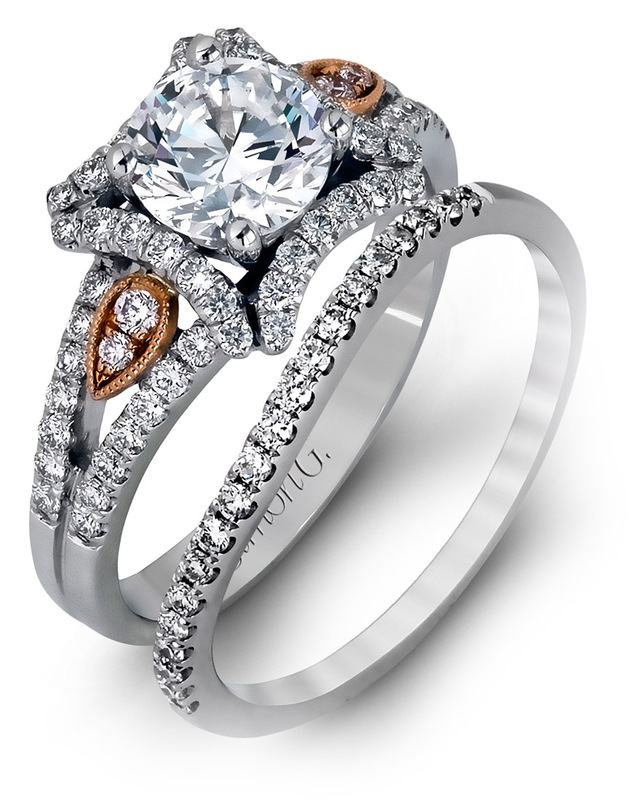 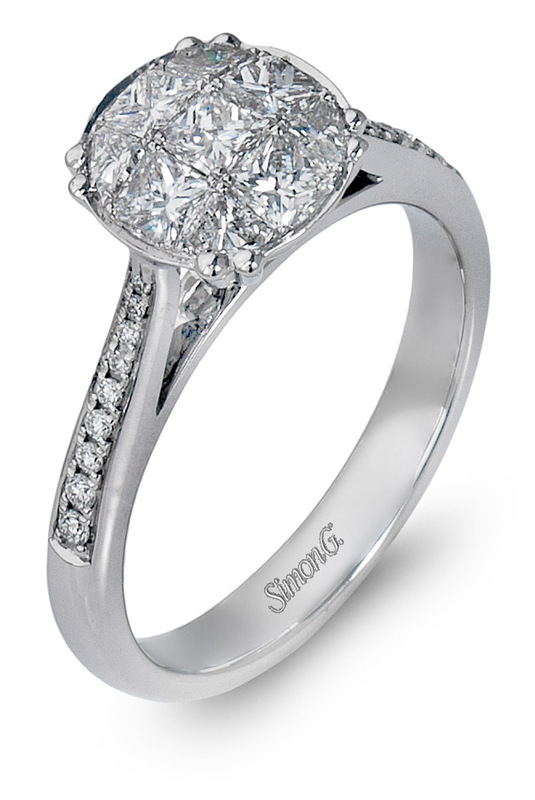 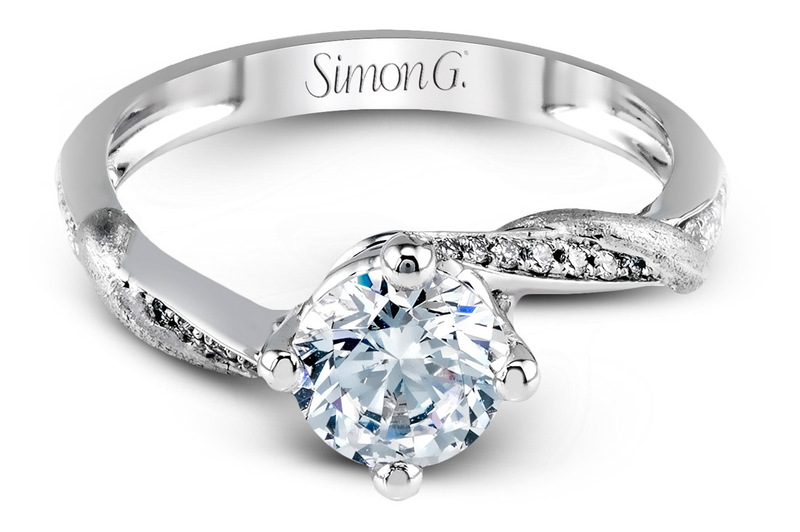 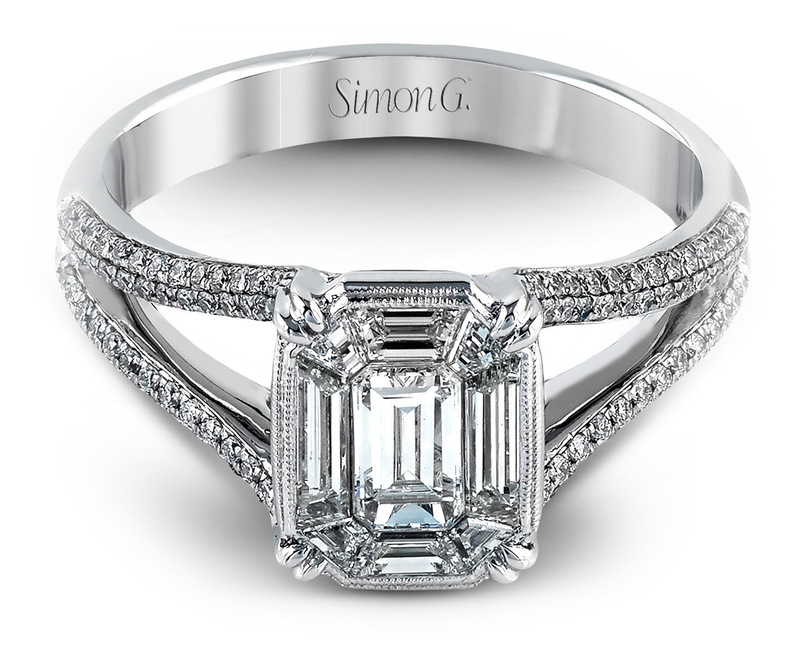 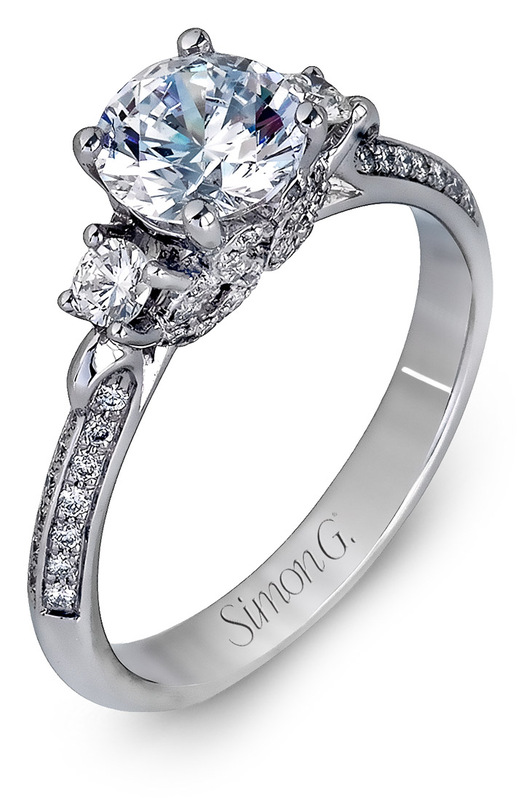 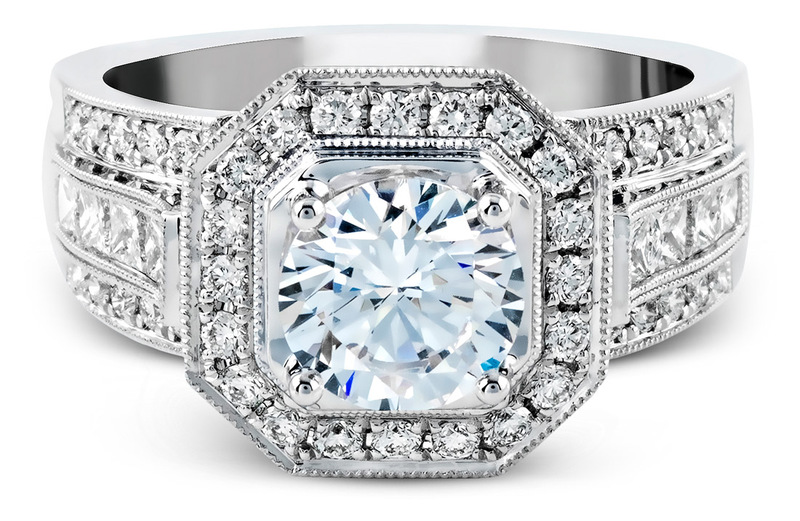 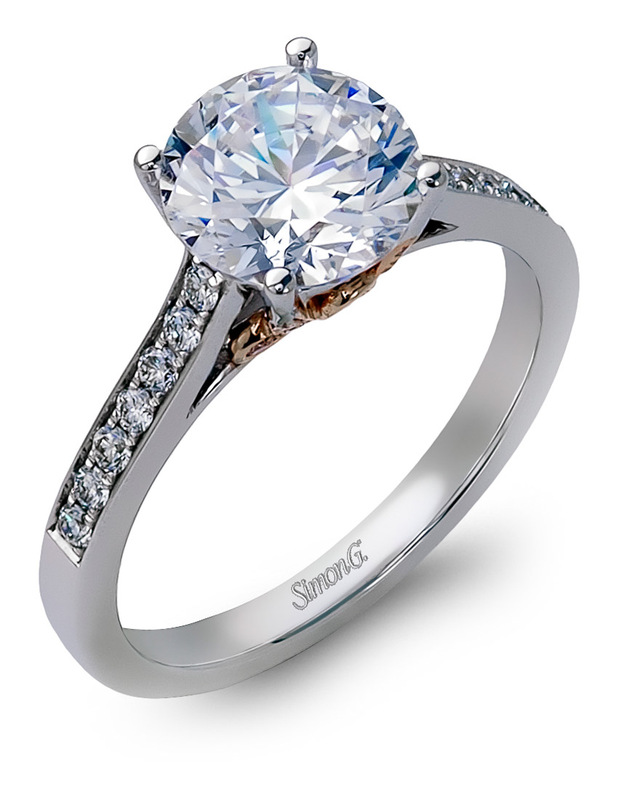 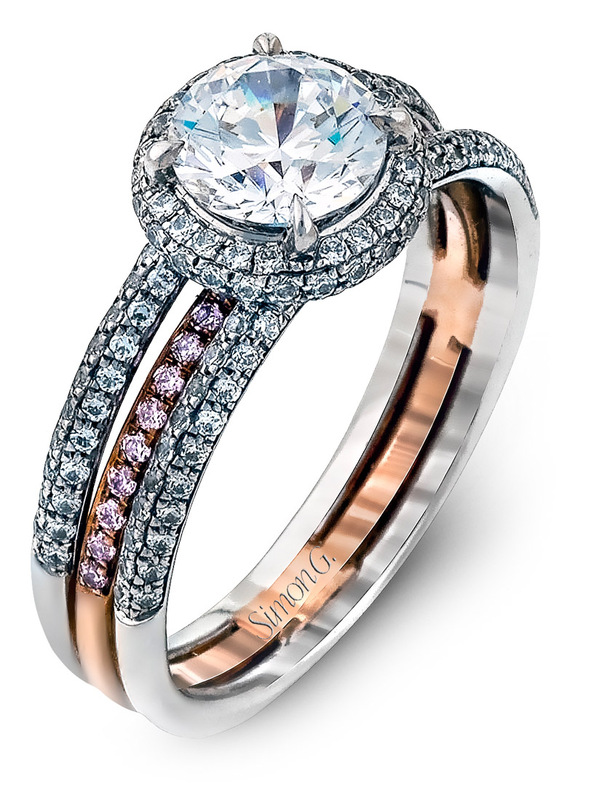 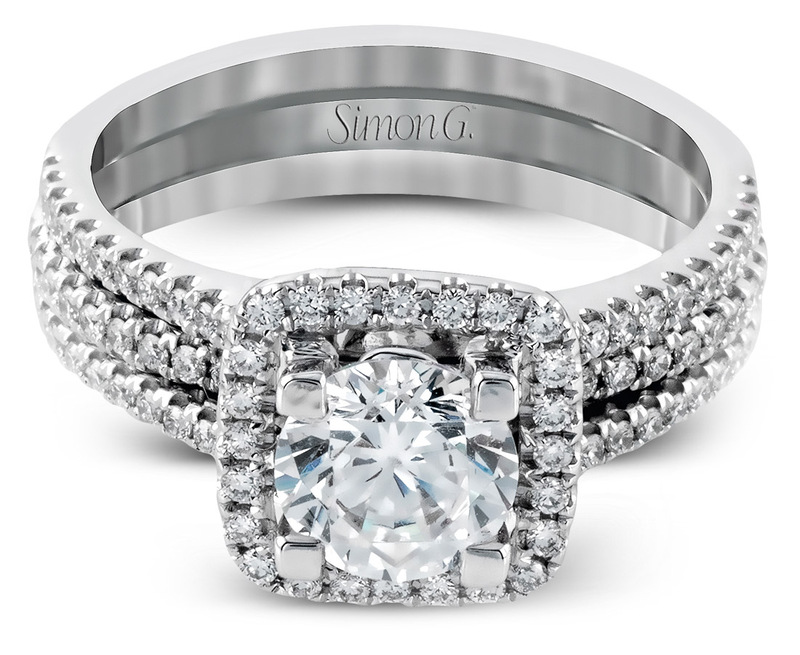 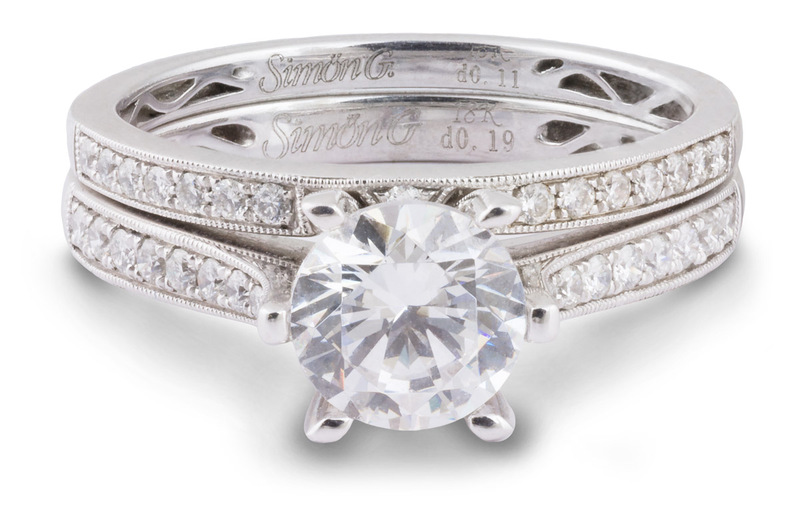 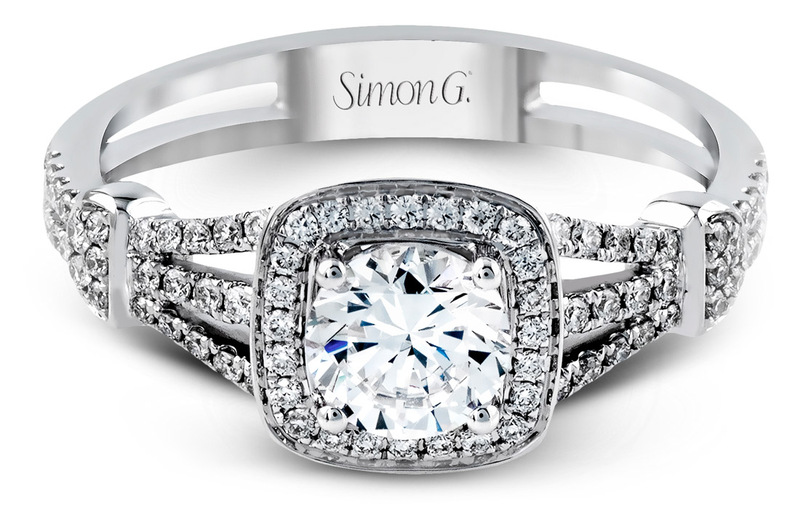 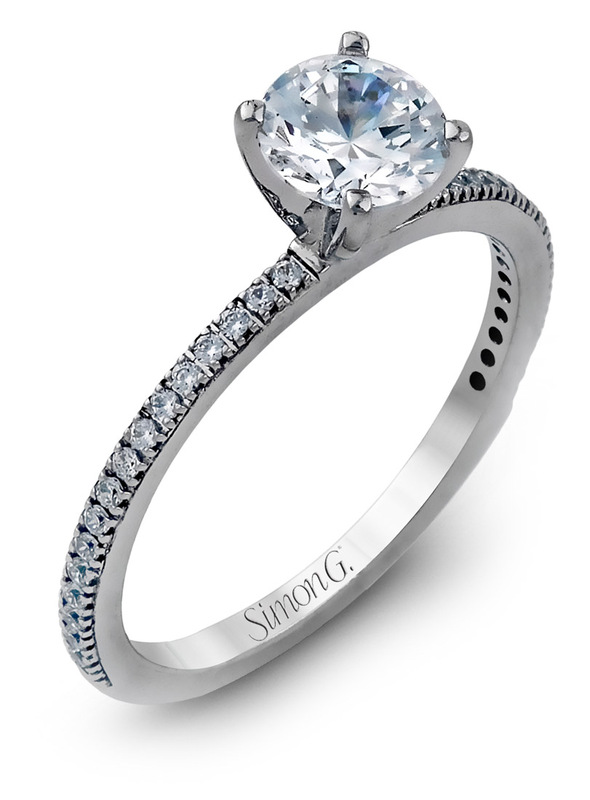 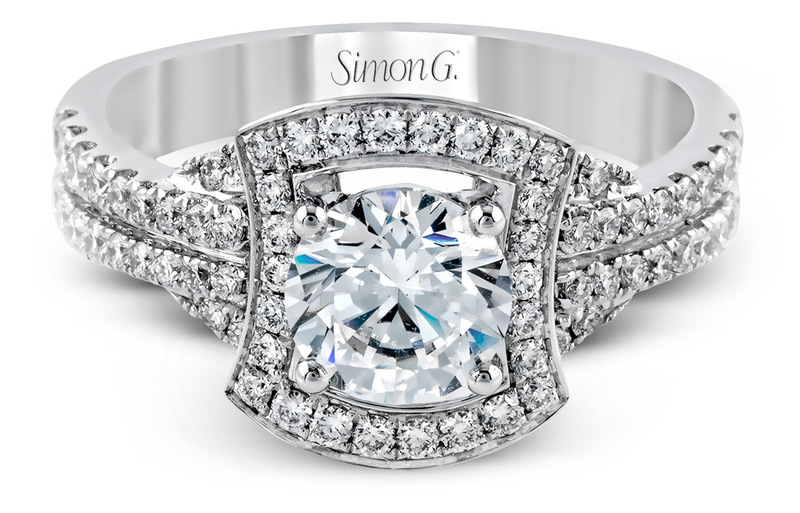 Simon G engagement rings are crafted with extreme attention to detail. 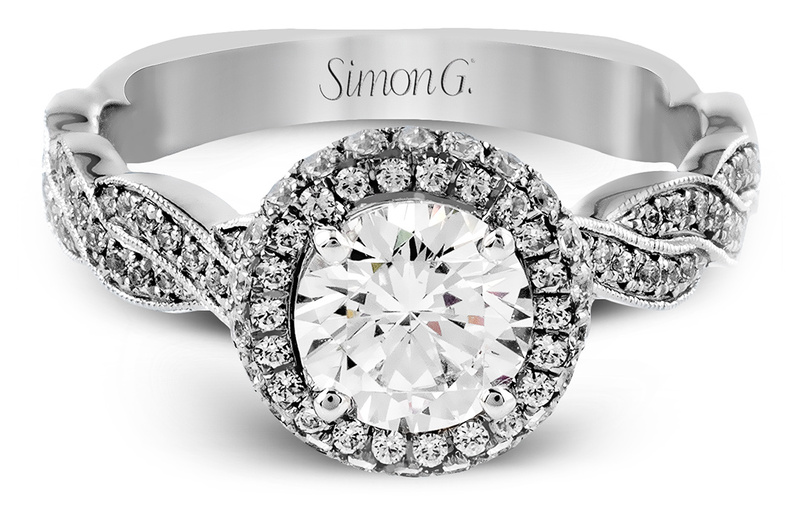 Each Simon G engagement ring is lovingly made as if it were being custom created with the person in mind who is going to wear the piece. 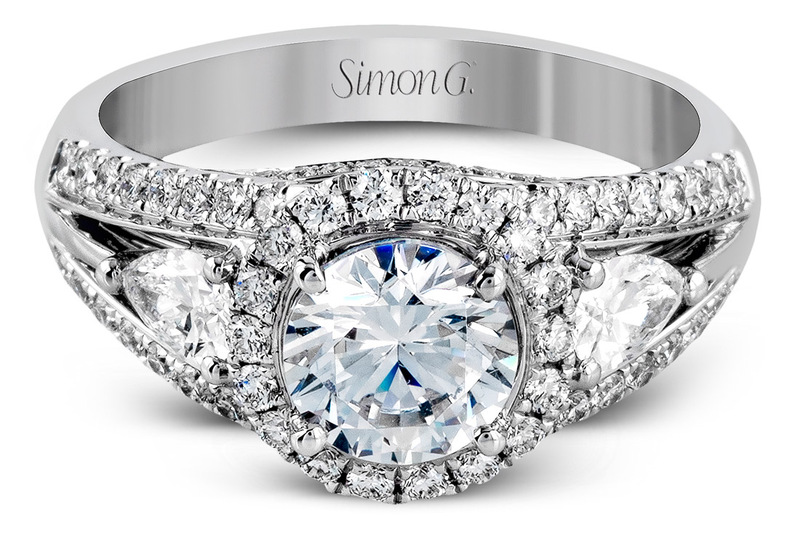 Unsurpassed quality, exquisite designs, and exceptional craftsmanship are the hallmarks of Simon G. The detailed work that goes into the world class designs of Simon G’s diamond engagement rings and wedding bands is a true testament to why this designer has become an industry standard for excellence.